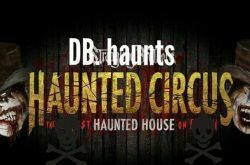 DB Haunts presents the Haunted Scream Park with 2 haunted attractions and monster midway. 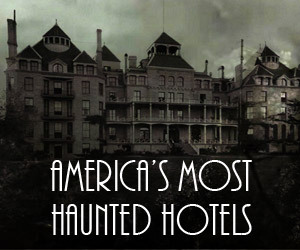 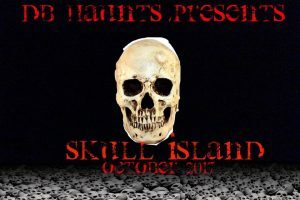 Come out this October and enjoy music, entertainment, and 2 haunted attractions. 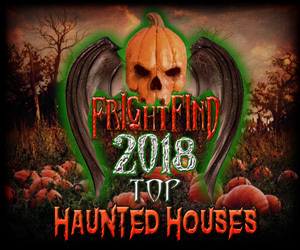 2 Haunted Houses for 1 Price! 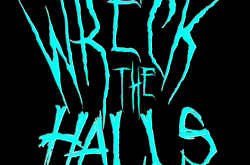 DB Haunts presents Skull Island haunted attraction! 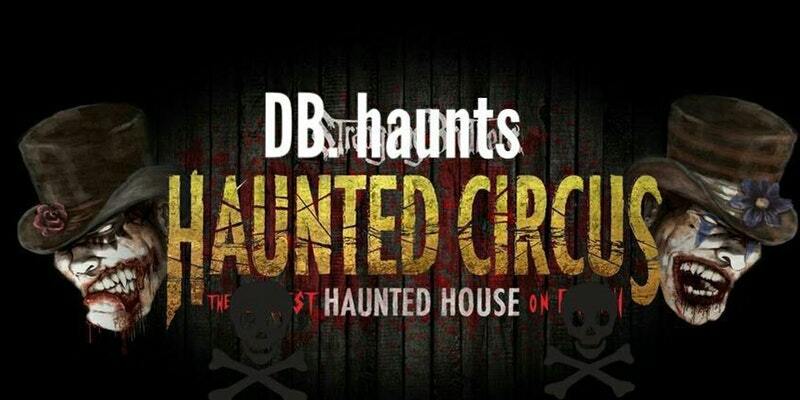 DB Haunts presents The Haunted Circus all of your fears in 3D !!!! 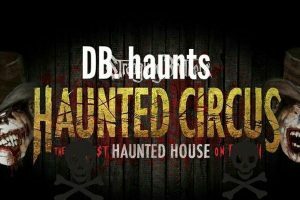 All proceeds go to the Children’s Hospital at Dartmouth.